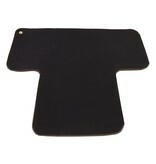 Home / Northstar Knee T-Pad 36"x31"
“T” shaped for comfort. Insulates knees and feet from cold water. Lightweight and durable. 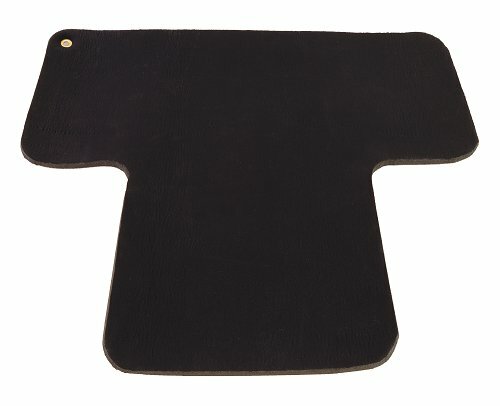 Stickiest non-skid rubber backing available – doesn’t slide.